Volunteers are the backbone of our organisation. Without people like you, we wouldn’t be able to provide as many play opportunities. You can join our volunteer programme – gain new skills, make friends and help create play opportunities for local children! 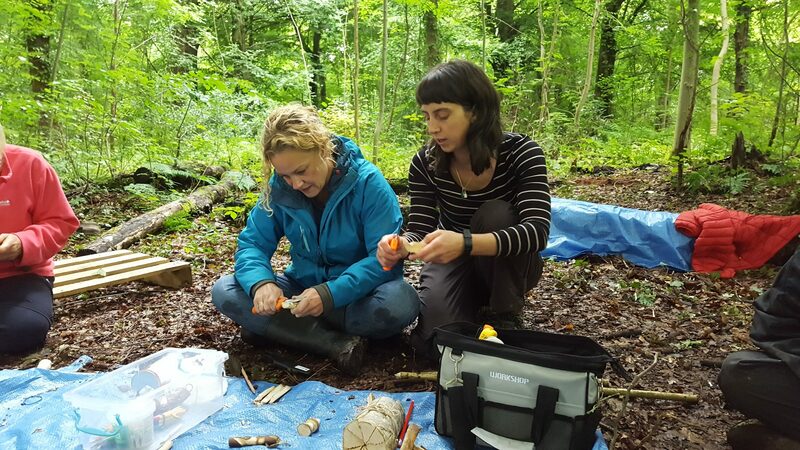 We also provide opportunities for people undertaking their Forest School Level 2 and Level 3 training.